JDR is Orange County’s original independent neutral panel and one of California’s oldest panels with 25 years in the same Costa Mesa location. 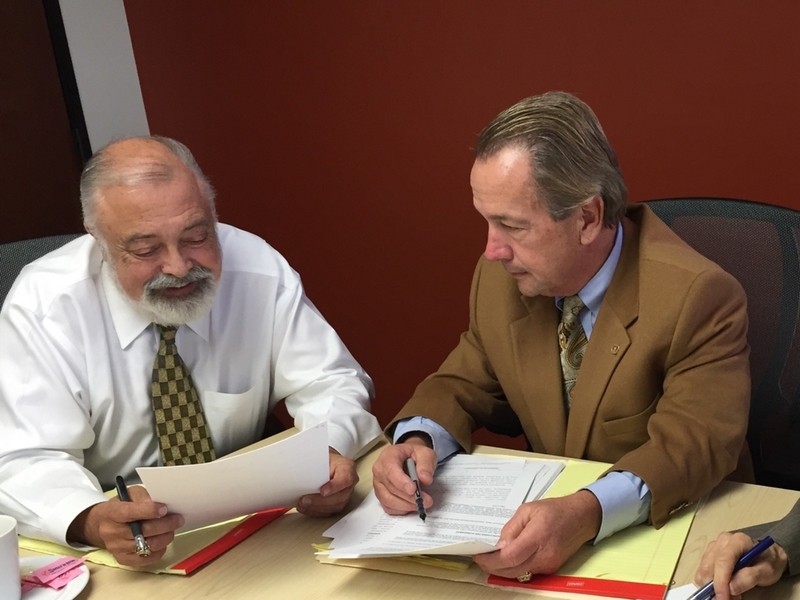 JDR neutrals are retired judges and experienced trial attorneys available for Mediation, Arbitration, Early Neutral Evaluation, and Discovery Reference. JDR's case administration is concierge level personal service with quick calendaring, private/single hearings and the #1 choice for last minute or pre-trial dispute resolution. "As a Mediator, I am frequently asked how mediation can work during appellate proceedings. After trial, there is now a winner and a loser, so why would mediation ever be successful in these situations?" "Compulsory arbitration of employment disputes has been a controversial subject for at least the past decade." Trees and Neighbors - When is a Tree so valuable that it should be Litigated? by Paul J. Weinberg, Esq. "We are living in a time of decreasing resources and increasing population. One of those prime resources is land, and in particular land that carries with it attributes like a view of something desirable, such as an ocean, mountains, or other natural beauty such as a valley." Richard W. Millar, Jr., Esq.